The teachers at the Portageville Elementary School have some great talent. The elementary school had their annual Christmas Door Decorating Contest with some very nice designs and concepts. Out of all the decorated doors, only three could be selected. 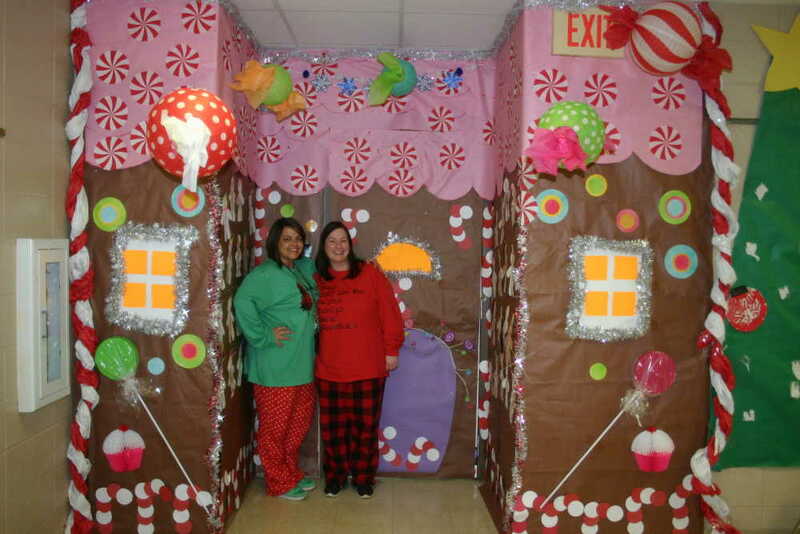 The First Place Door went to Emily Allred class with the Gingerbread Cabin theme. The Second Place Door goes to Mary Smelter’s class with the Snow Globe theme. This photo was not available by press time. 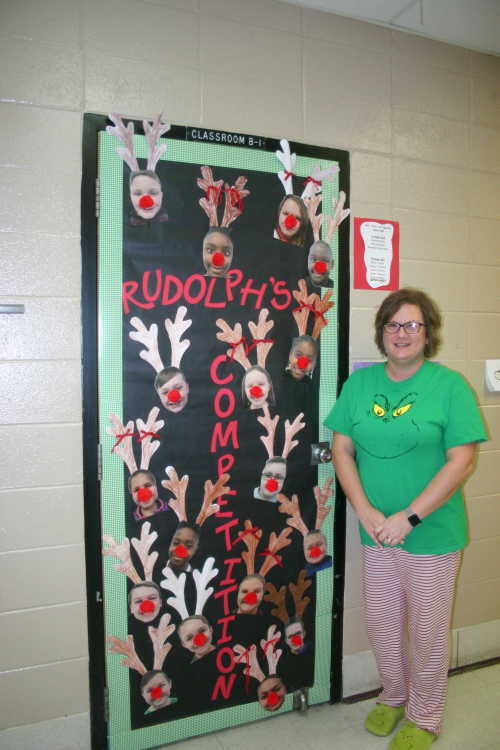 Lastly, the Third Place Door goes to Teri Benthel’s class with a Rudolph theme.